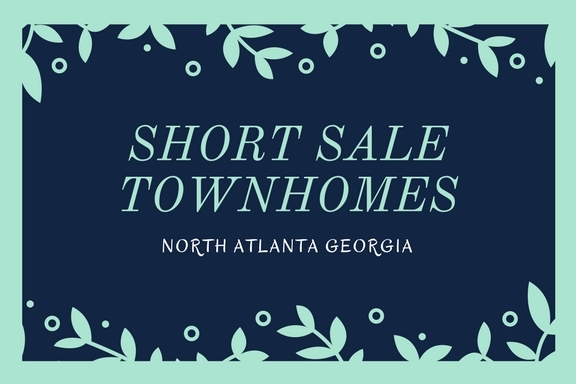 Let us take a look today, January 14th 2017, at only short sales townhomes in North Atlanta Georgia. 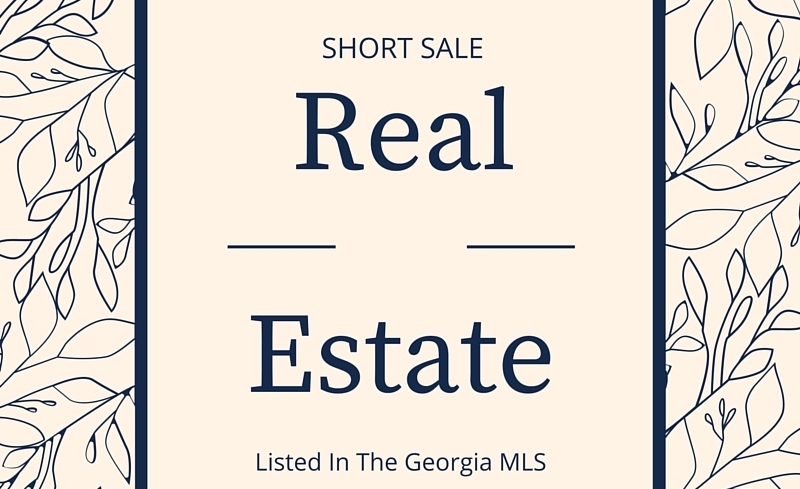 The data is provided by our local MLS (Multiple Listing Service). The graph below will update each month so be sure to bookmark this page to check the new inventory numbers etc. 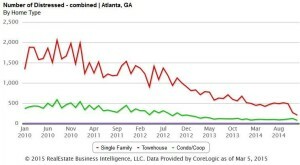 The graph includes all short sale listing numbers for each month in a year, includes homes, townhomes and condos. The real estate graph above also will show you what the numbers were last year. Simply scroll across the green graph area to see this real estate data. 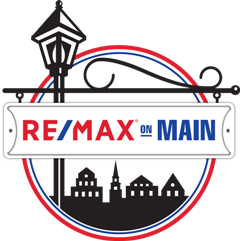 If you have any other real estate related questions, simply call our RE/MAX ON Main office so we can assist you. Enjoy! 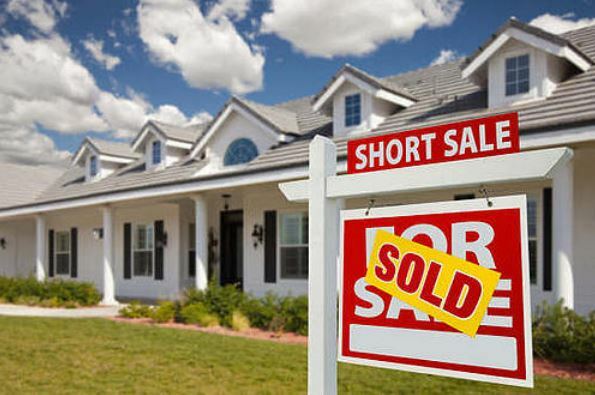 Short Sales in the City of Atlanta appear to be coming down and that is a great thing for home owners. If you are a buyer looking for a pre-foreclosure, you will want to take a look at this. The below graph will show you the current and the past year number of short sales per month. This graph is interactive and you can scroll across to compare last years numbers as well.